About a year ago, I bought a $250 headset from Sennheiser that was a game changer in how I listened to everything on my computer. The sound quality on them were excellent and, unlike previous headsets I used, they haven't broke or had any structural defects which is good thing in my book. However, there was something missing about them that I liked from using 3.5 mm jack headphones. Some retail systems (a few laptops and a desktop) and my prebuilt gaming PC had a good audio manager that allowed me to customize the sound in whatever way I want it to be. This included an equalizer with presets, vocal removal, and other nifty audio settings. 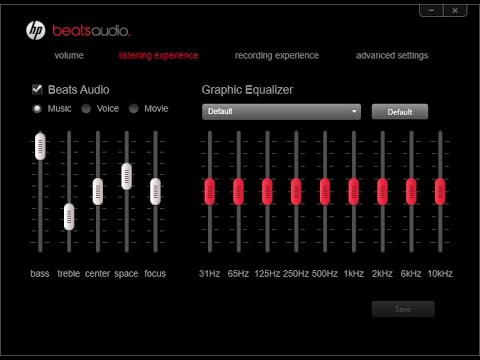 My Sennheiser headset does have a similar piece of software, but it's got less features in comparison. 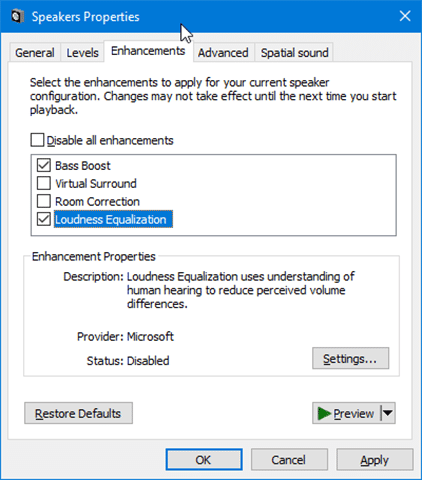 I have a few equalizer presets and surround sound toggling among other things but it lacks many of the features I miss from having to use Realtek HD Audio Manager or some other OEM Audio Software that has these functions. I can't get the Audio Manager to work on my headset nor can I find any free software online that allows me to get all these features. Equalizer APO and the PEACE extension fills the equalizer part but I'm still missing the other features like vocal remover. I would like to get the ability to customize my sound the way I like it with all the features I had with the Audio Manager, but I don't want to sacrifice the really good audio quality in return. I thought I can probably get another USB device that's just headphones since I'm not sure if 3.5 mm audio devices aren't that good for audio quality. If so, I'd probably still can't use them because the front jack doesn't work probably since I moved all my PC's components into a new case. This leads to my question: What's a good pair of USB Headphones for listening to music that comes with good audio management software like Realtek HD Audio Manager? Some requirements I like to meet are over-ear headphones so that they don't hurt my ears after having them on for quite some time and they have to be at least affordable enough since I don't have as much money as I use to while having good quality overall. That's cool but I'm still looking for something with a vocal remover/voice cancellation feature if Equalizer APO and PEACE doesn't have that feature. Having that will make it complete enough. May i ask why you need those features? I sometimes like listening to music that way just to hear how different it sounds just to hear certain instruments more clearly. A little weird, but I typically like hearing music in many ways, including having reverb. I just want something like that, just for USB headphones. Why would I ever pay for anything professional-grade? I don't have to if I have much simpler alternatives to choose.